MARCH 01, 2018. 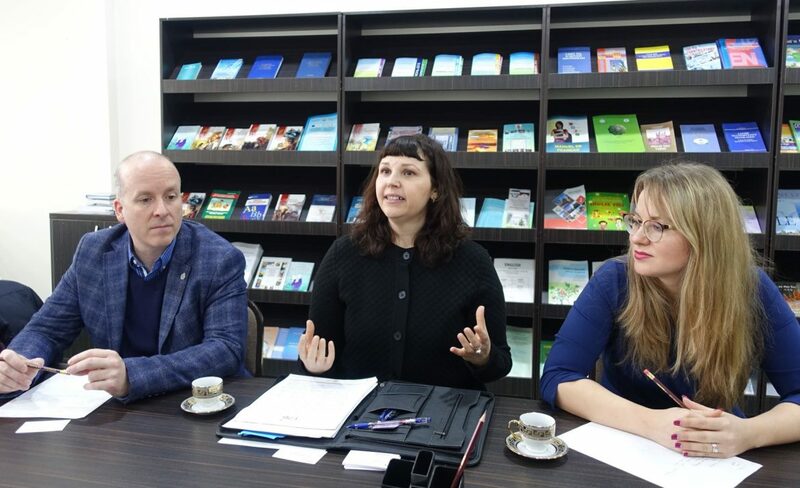 First secretary and Trade Commissioner of the Embassy of Canada Ms. Corinne Petrisor met with the authorities of the university. Rector G.Rakhimov and Ms. Petrisor noted that bilateral relations have reached a new level. A year ago, the parties discussed possible areas for cooperation to reach a new stage of fruitful collaboration. 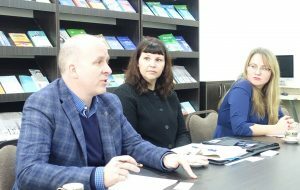 Today Corinne Petrisor was accompanied with Mr. Grant Leach, representative of University of Waterloo University of Waterloo, Renison University College and Ms. Alena Khabibulina, representative of the International Language Academy of Canada, ILAC. 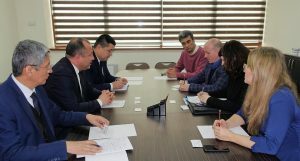 The sides discussed further prospects for the active development of the partnership and noted that at present there are wide opportunities for cooperation.